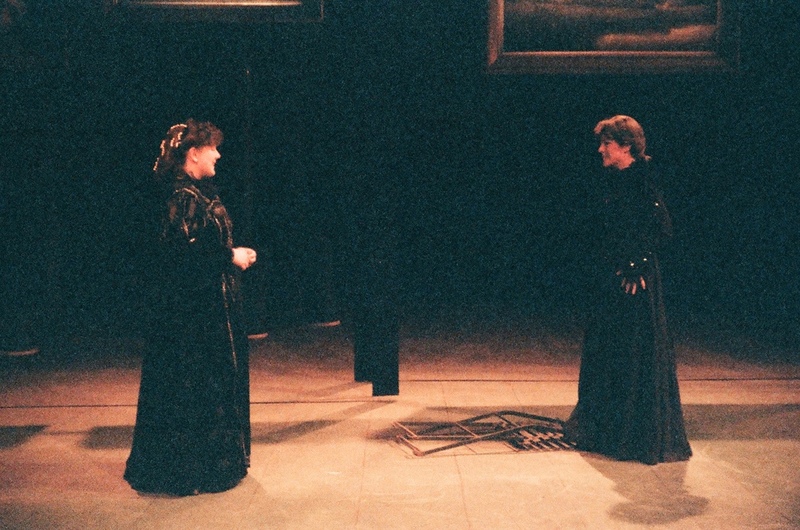 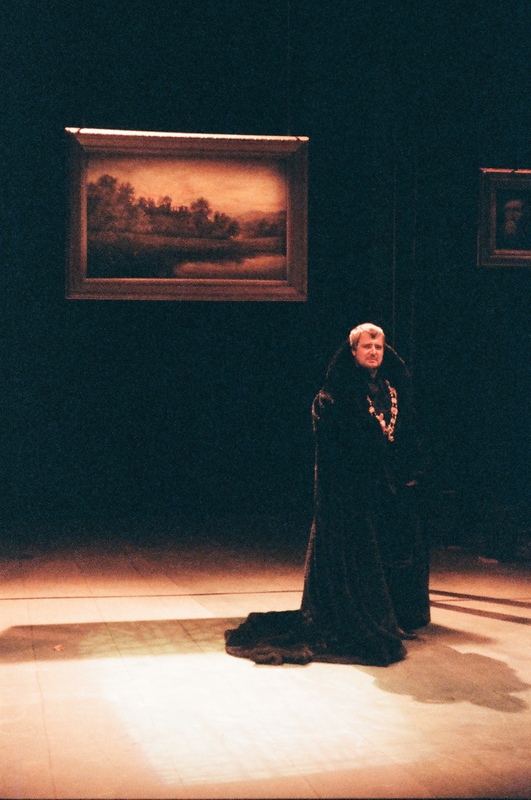 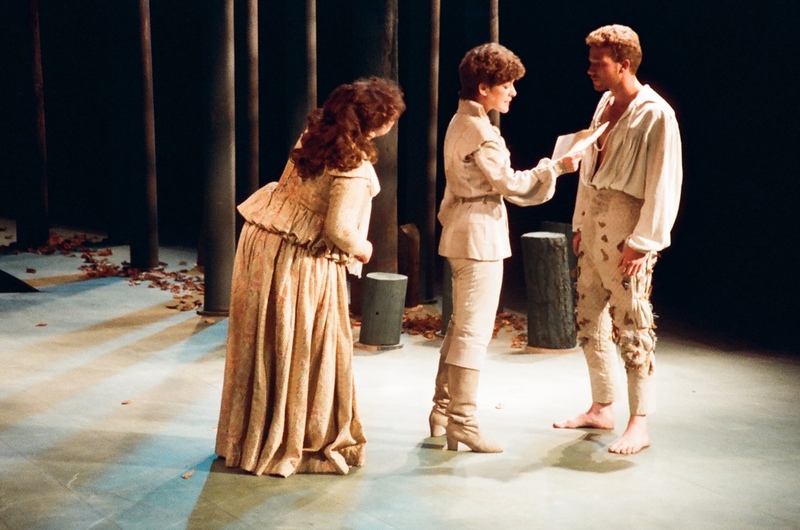 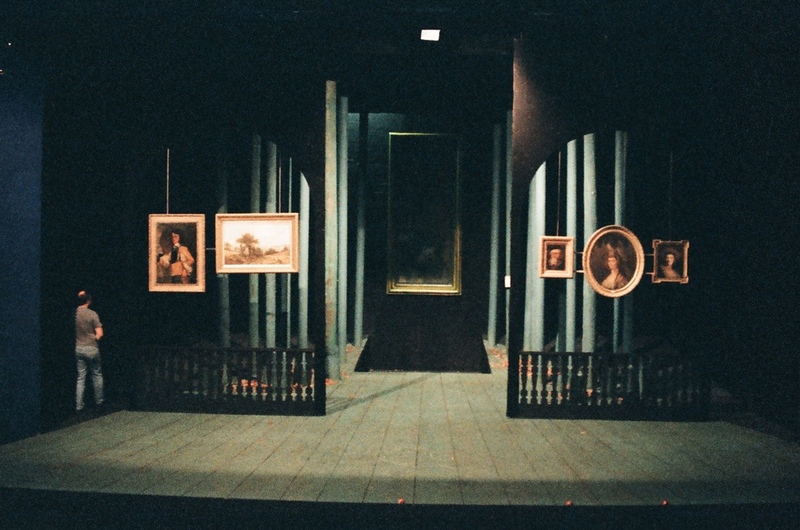 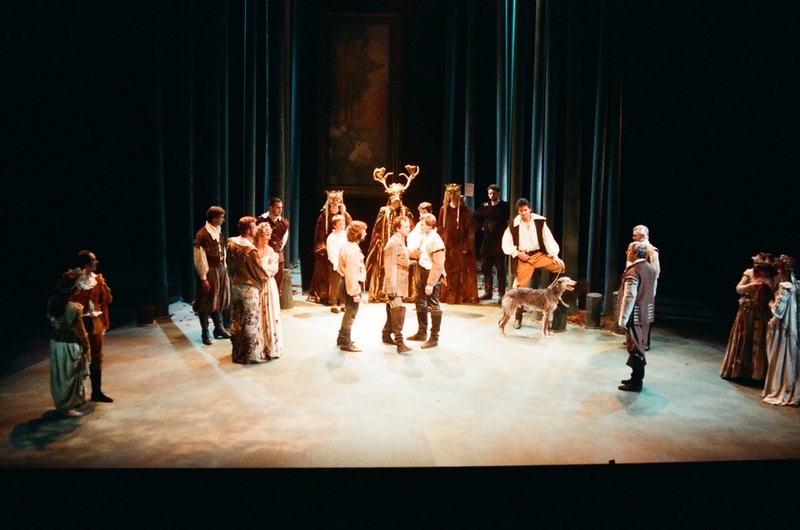 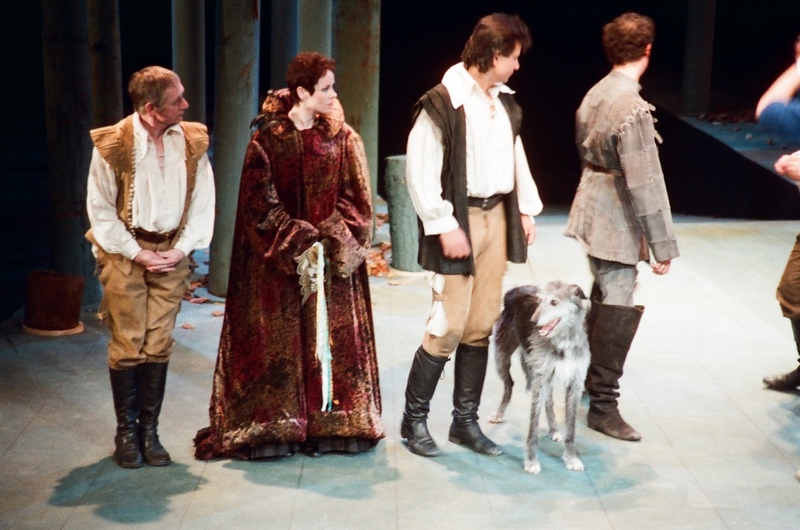 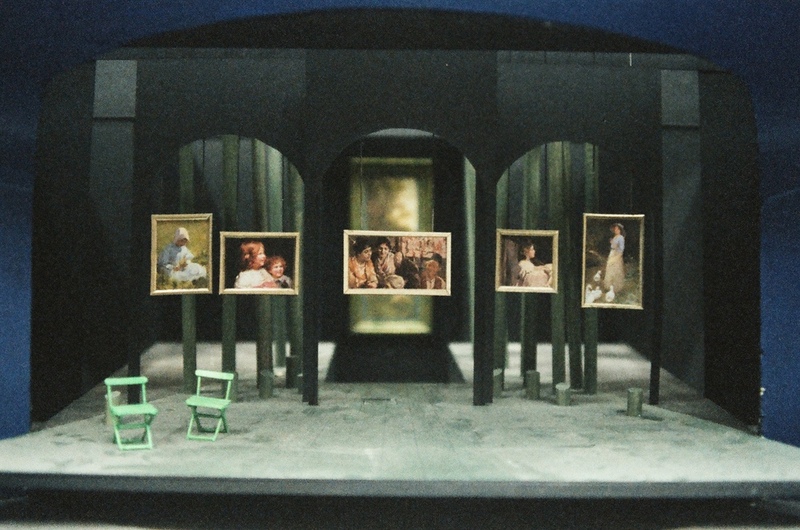 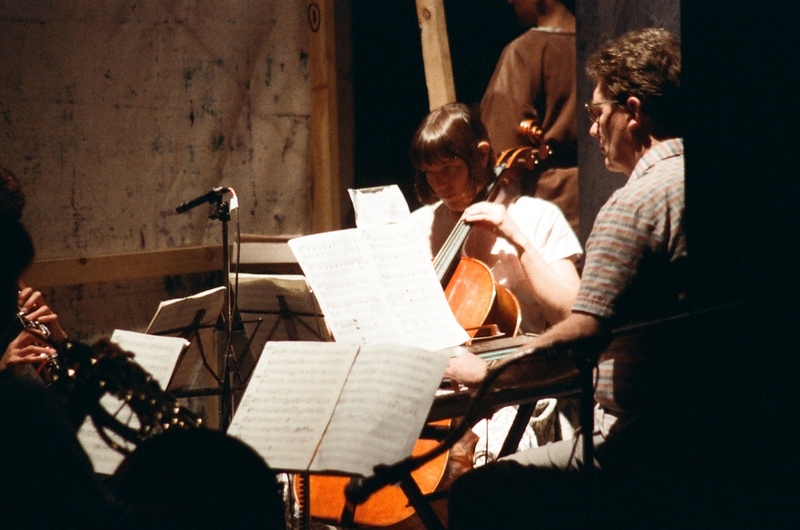 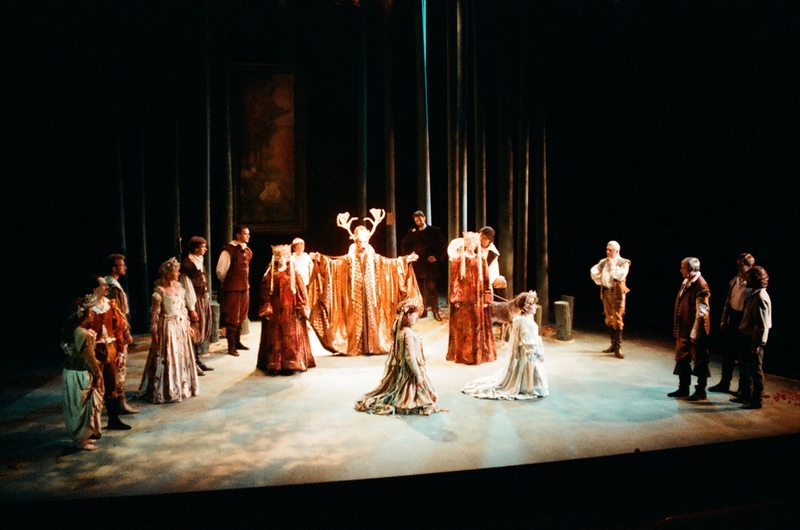 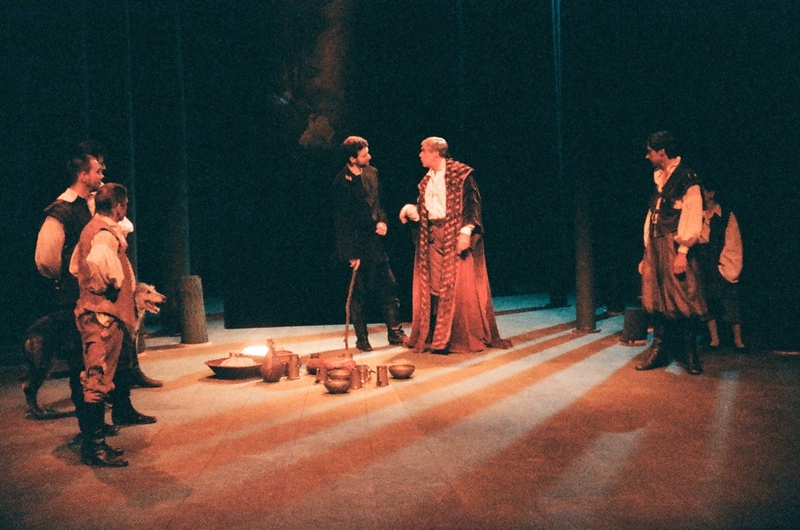 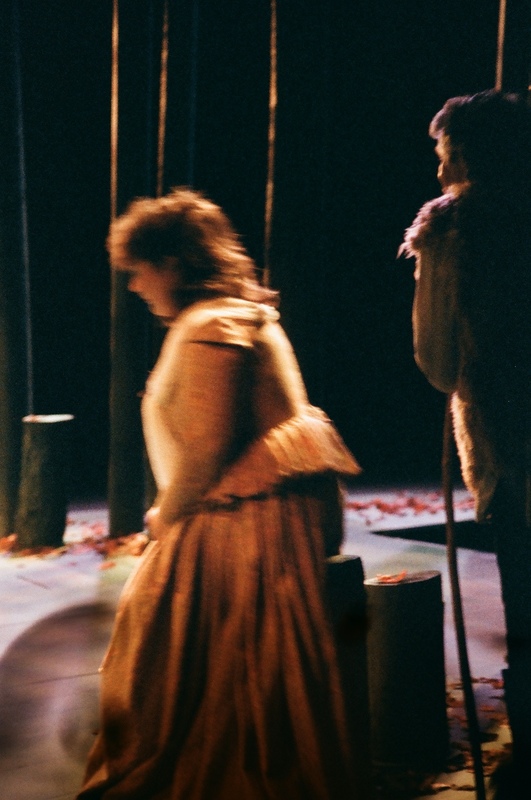 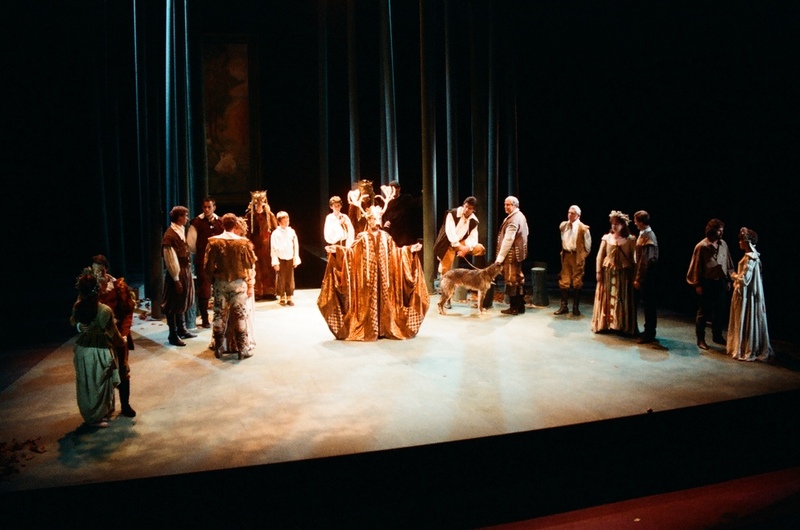 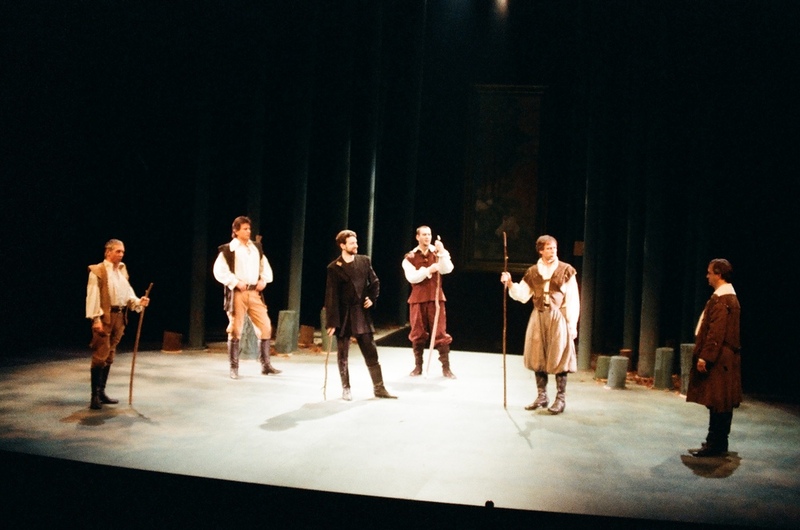 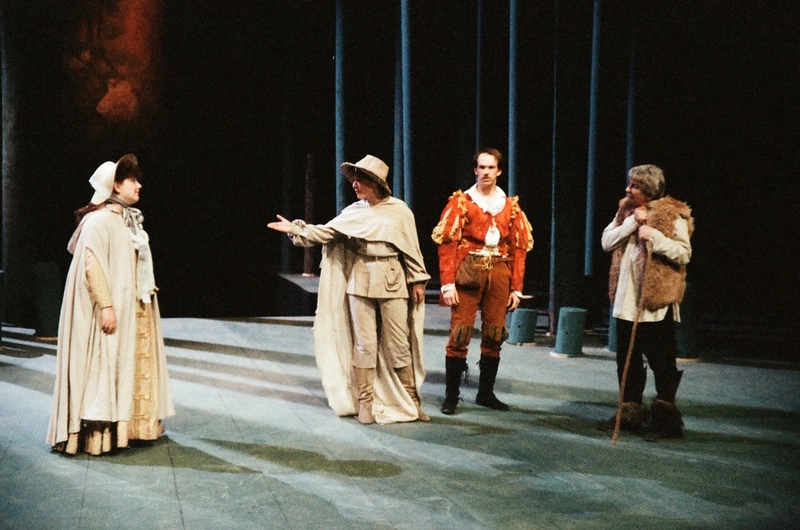 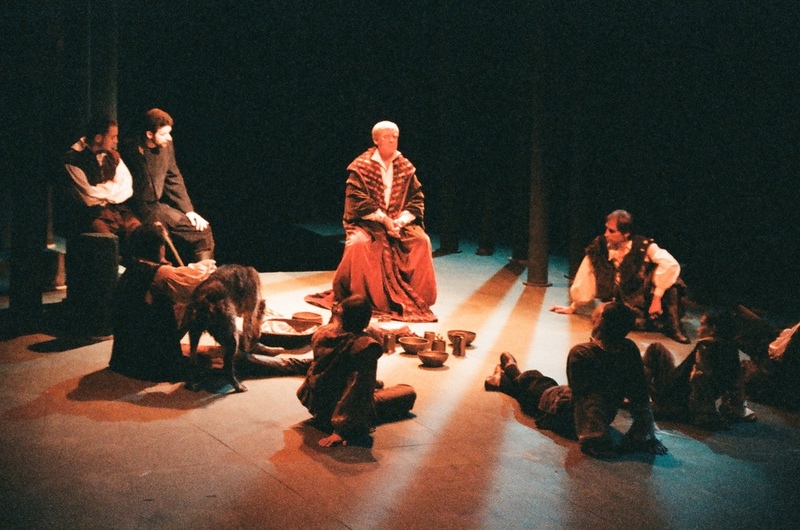 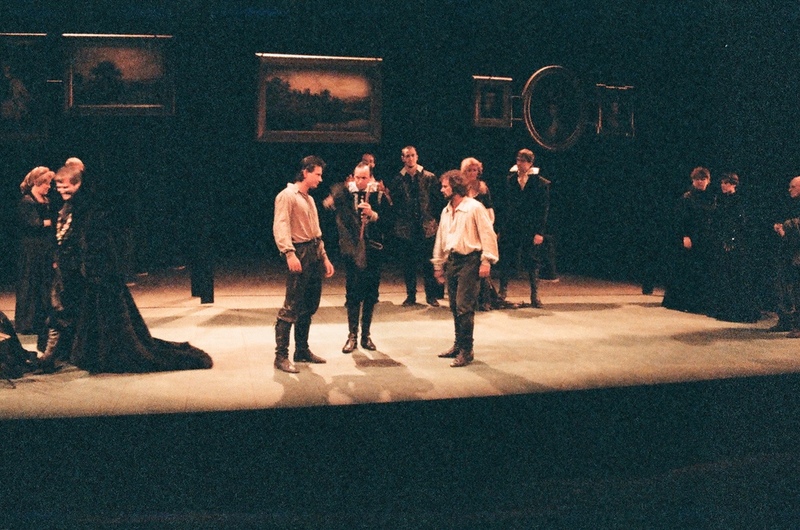 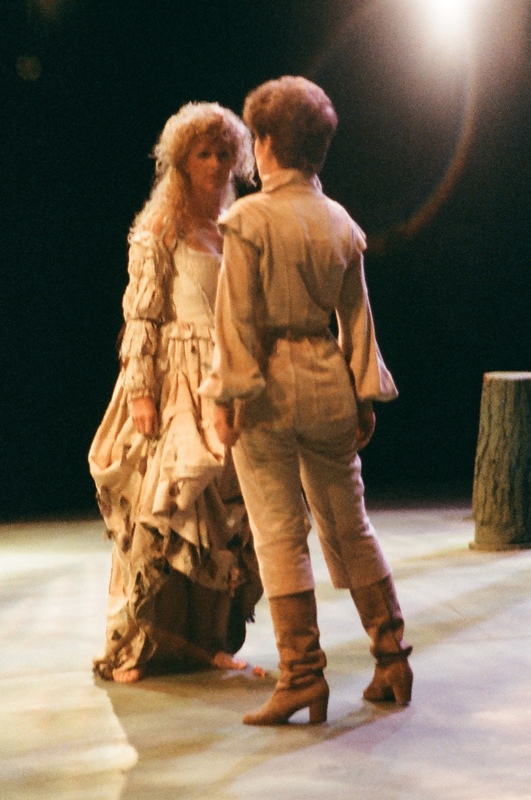 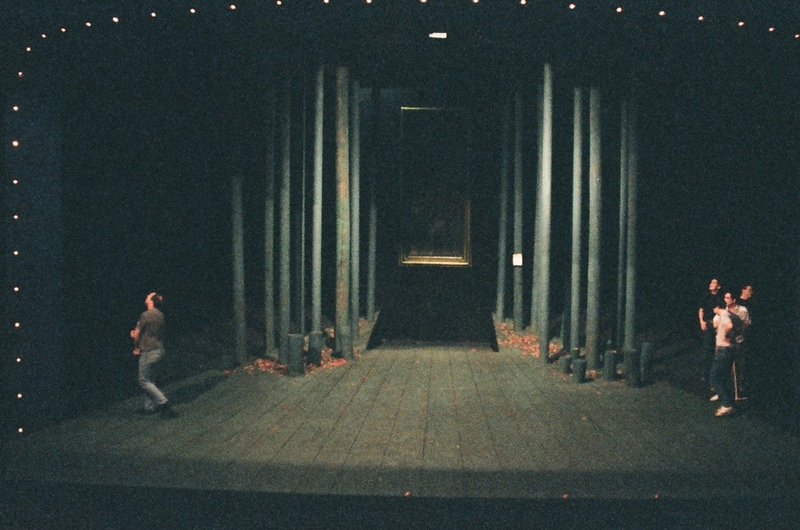 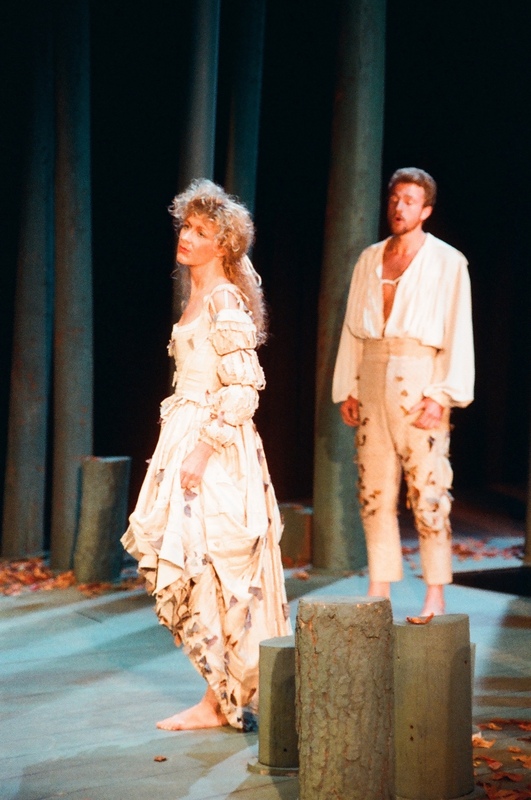 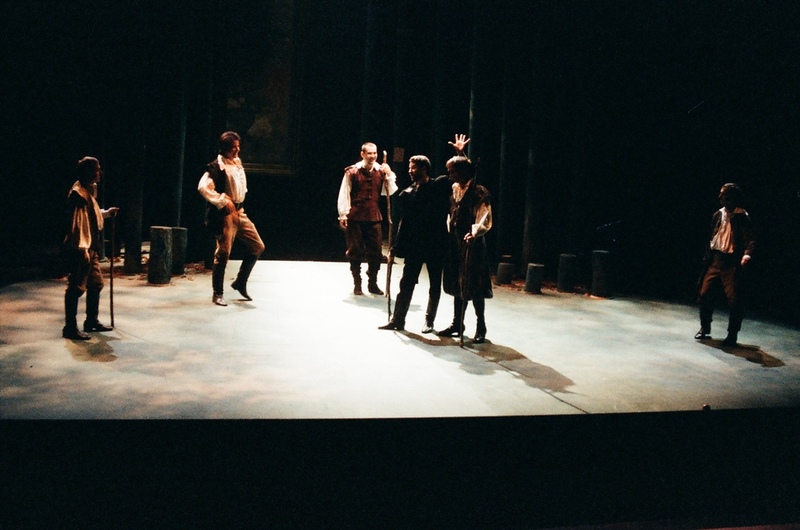 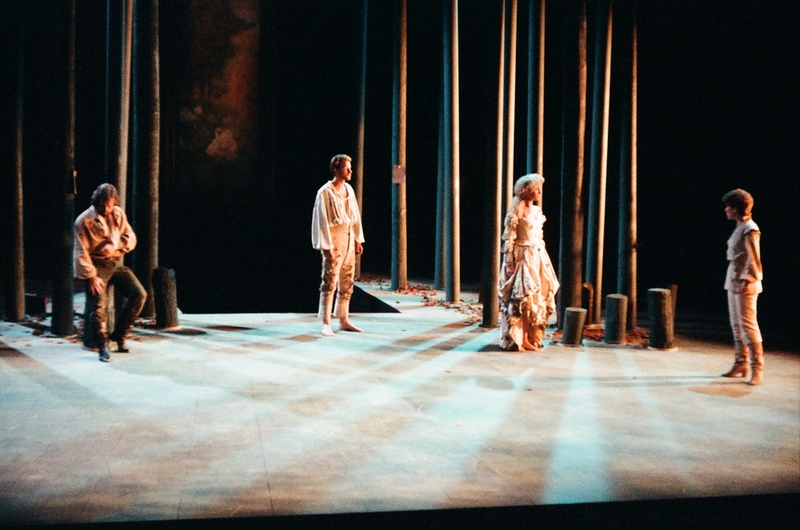 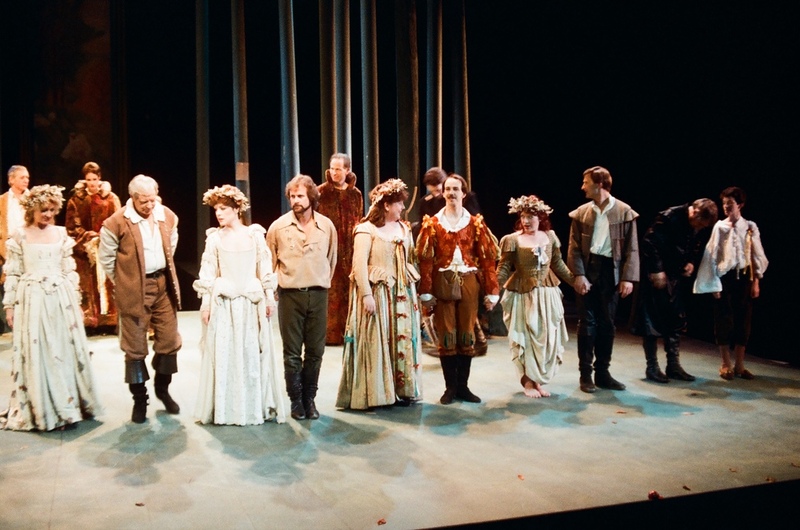 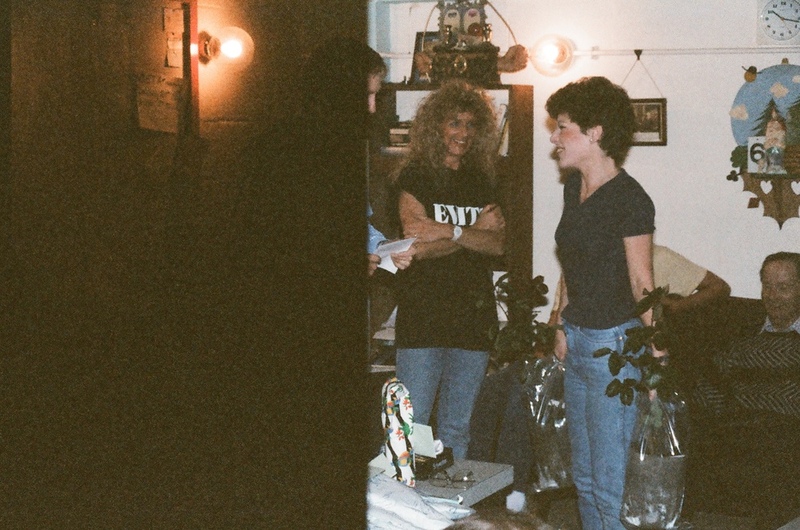 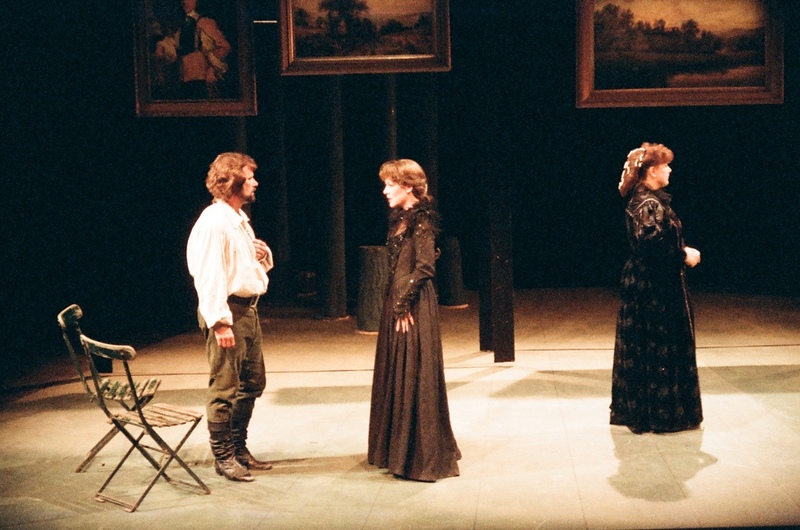 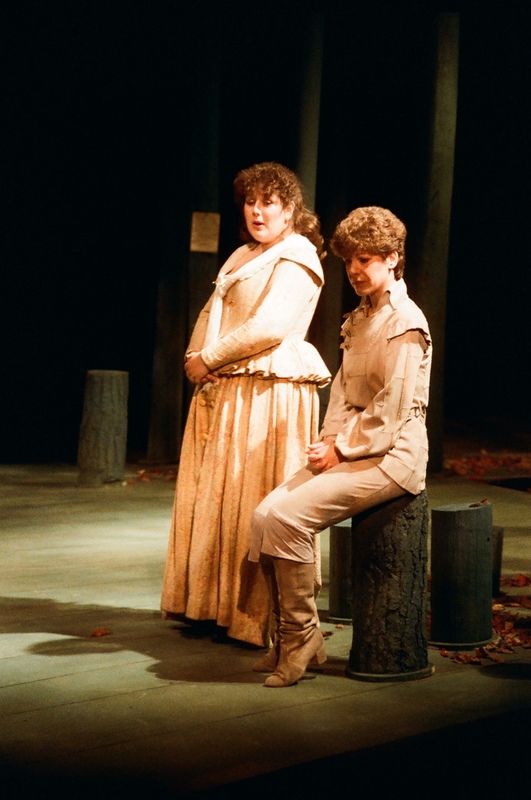 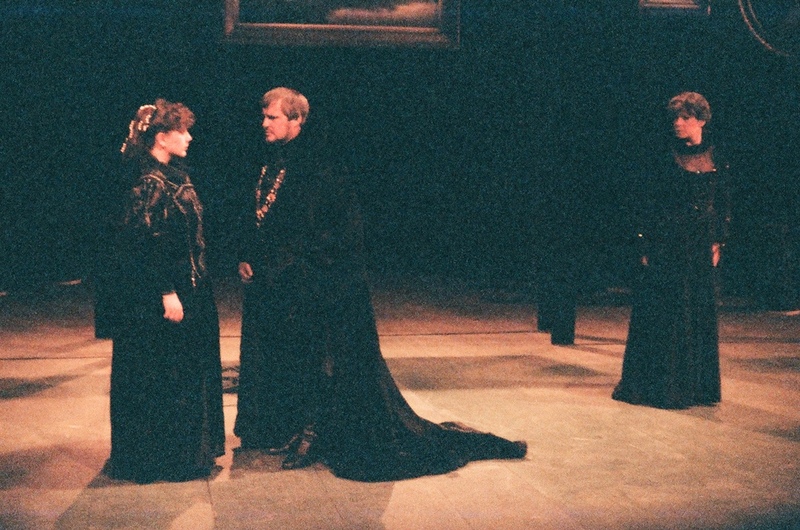 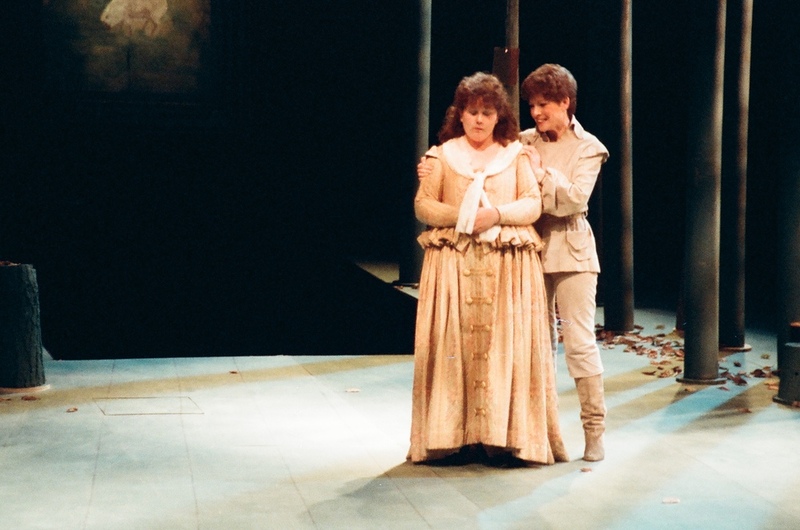 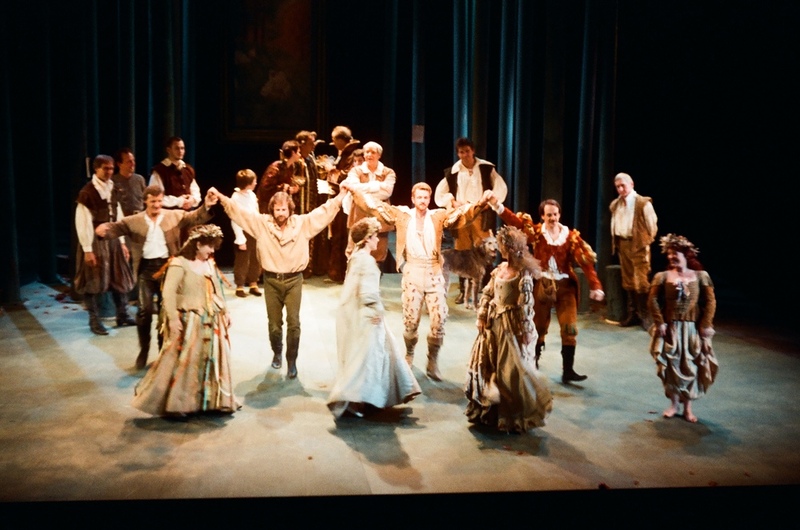 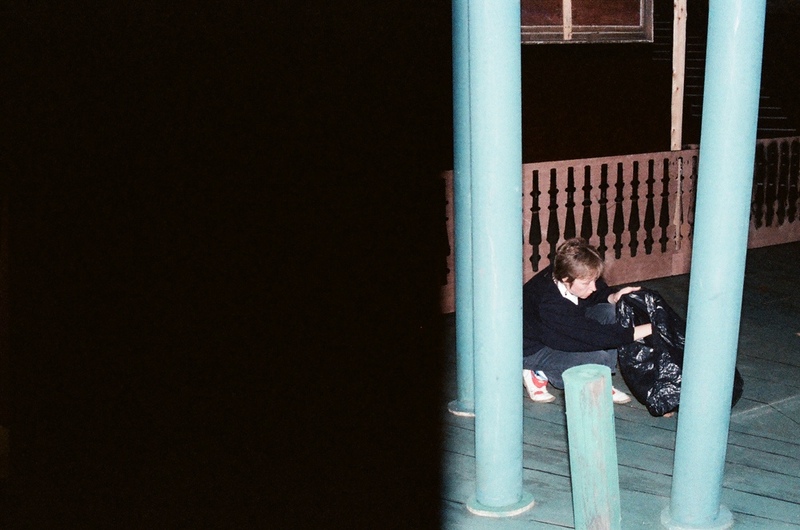 DSTC brought all the romance, mystery and laughter of the Forest of Arden to the Derby Playhouse stage in Phillip Beeson's 1988 production of 'As You Like It', Shakespeare's classic comedy of courtship and love. 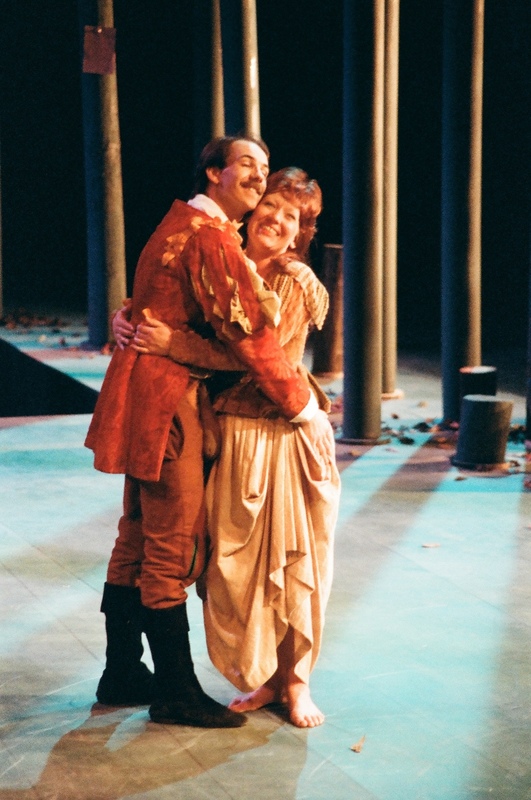 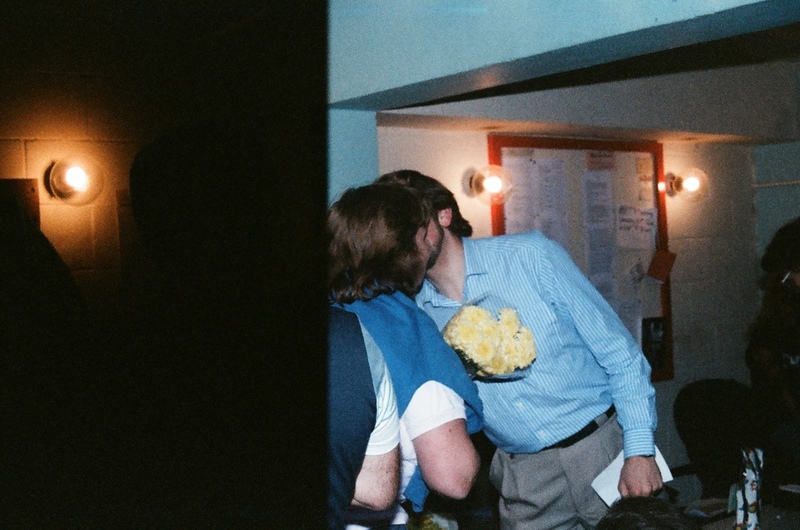 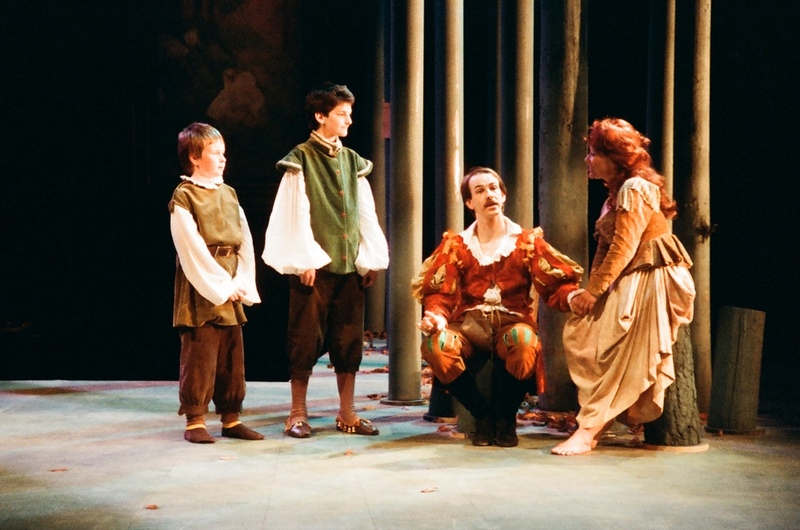 'As You Like It' has always been a popular play and this show proved a winner with Derby audiences who enjoyed its fairytale charm and nostalgic representation of an idyllic pastoral way of life. 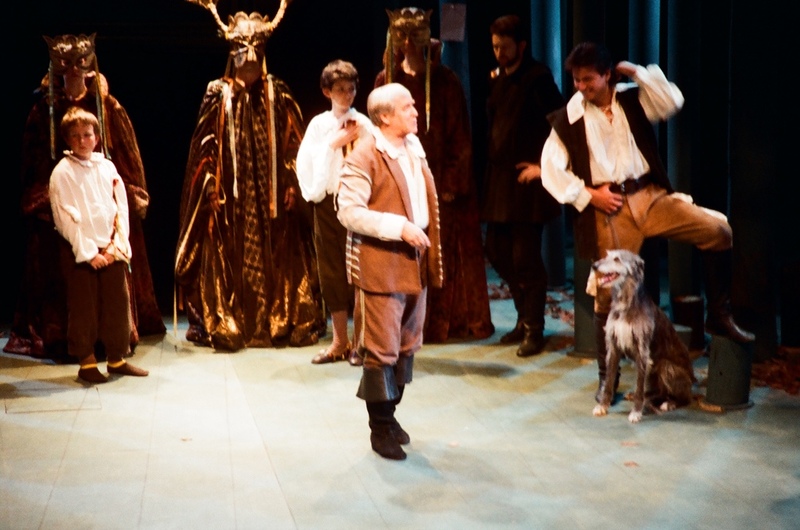 Our skilled cast played wonderfully against a suitably rustic set designed by Andy Miller and filled the Playhouse with all the warmth and wit of this crowd-pleasing play.